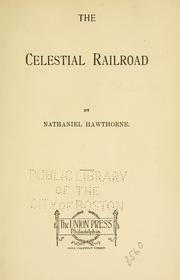 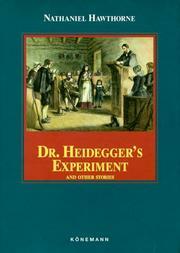 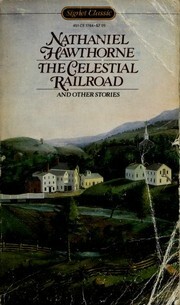 The celestial railroad: and other stories. 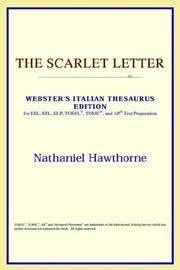 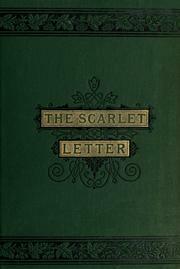 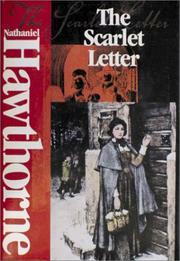 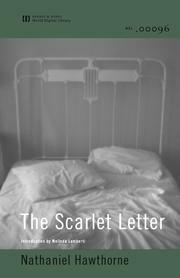 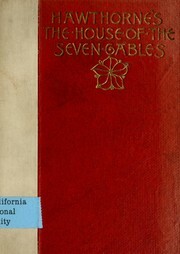 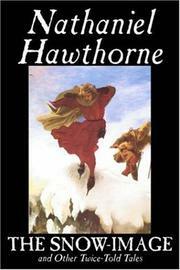 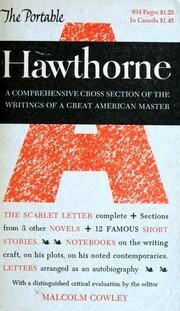 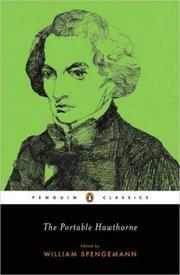 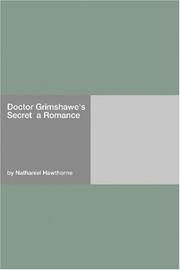 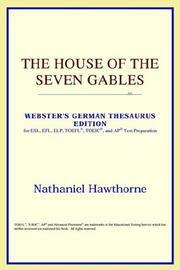 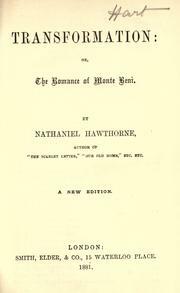 The best known works of Nathaniel Hawthorne: including The scarlet letter, The house of the seven gables, the best of the Twice-told tales. 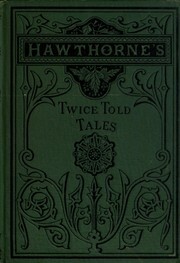 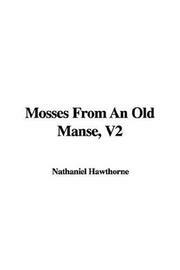 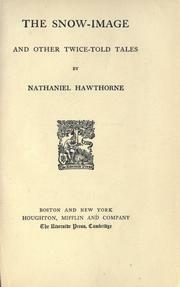 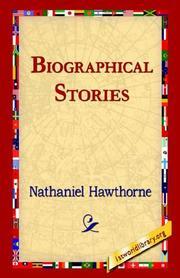 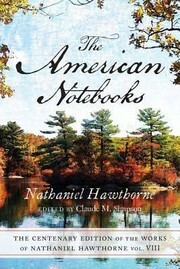 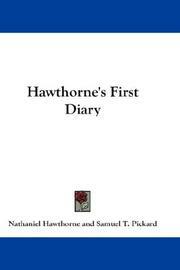 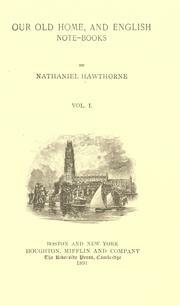 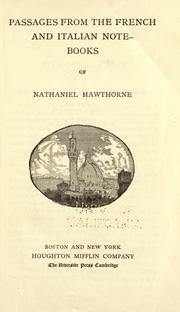 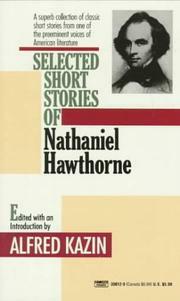 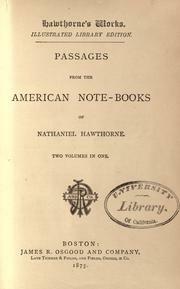 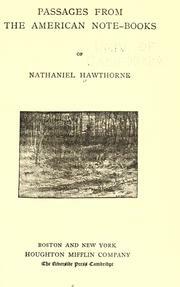 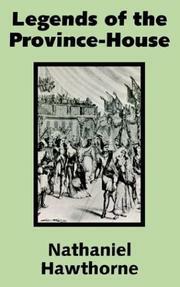 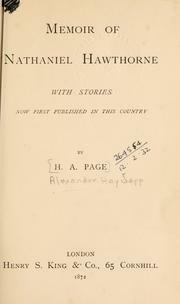 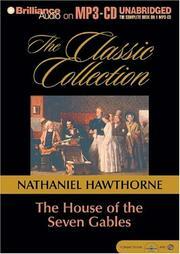 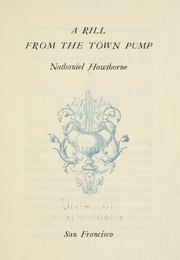 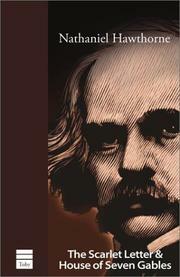 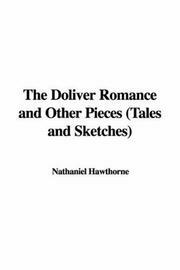 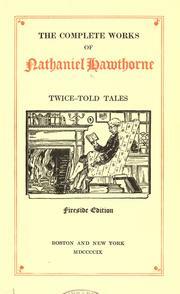 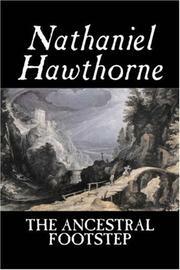 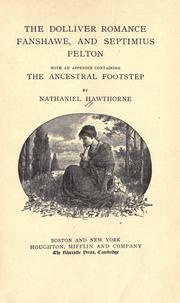 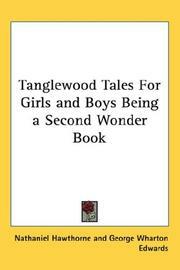 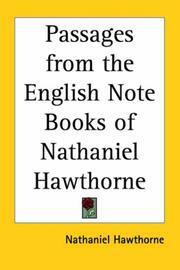 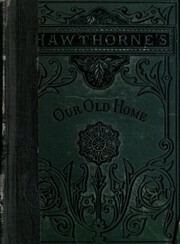 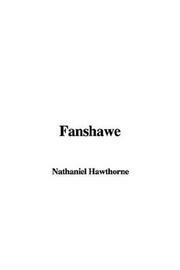 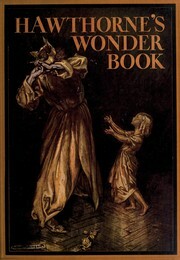 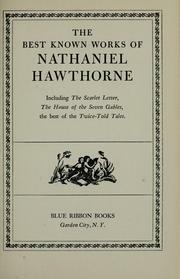 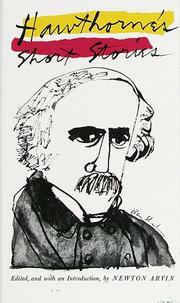 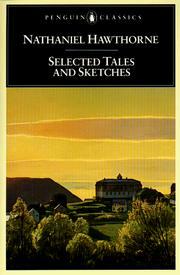 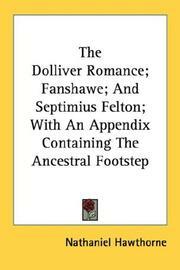 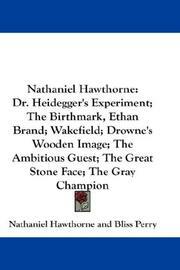 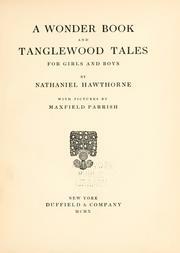 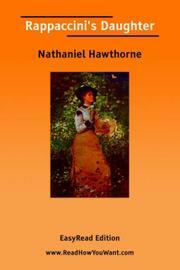 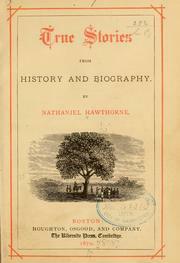 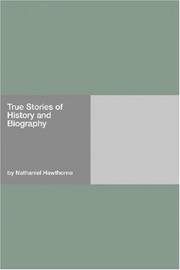 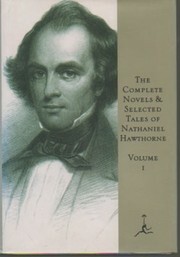 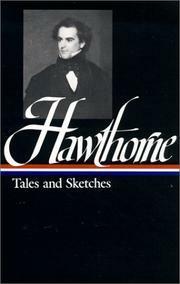 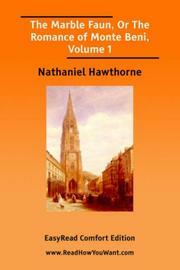 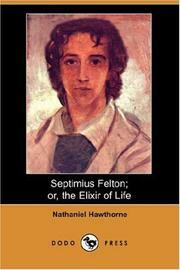 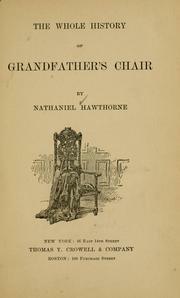 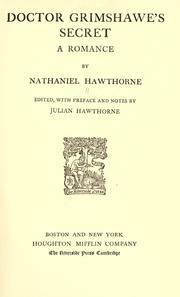 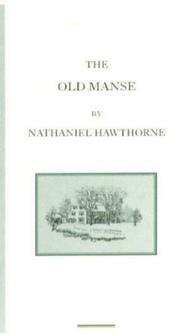 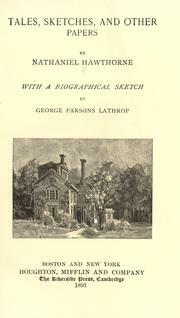 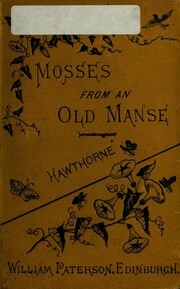 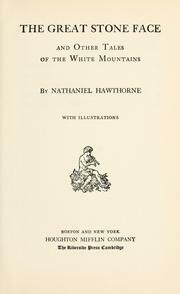 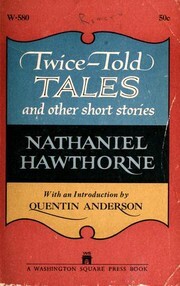 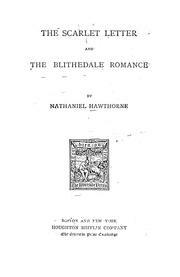 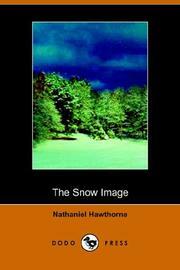 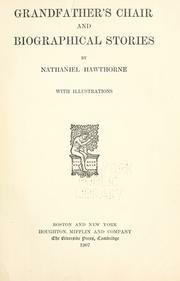 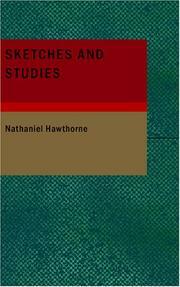 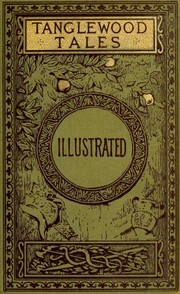 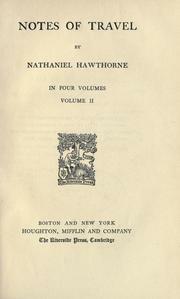 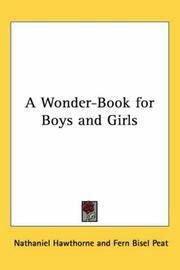 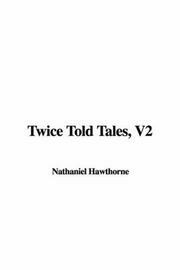 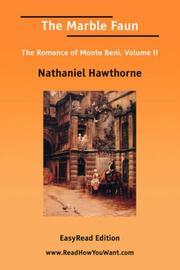 The complete Greek stories of Nathaniel Hawthorne: from the "Wonder book" and "Tanglewood tales"
The old manse: by Nathaniel Hawthorne. 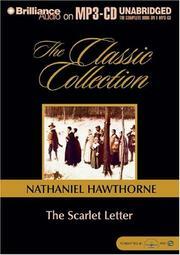 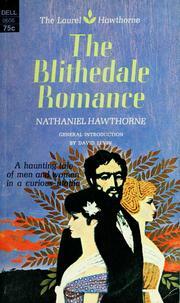 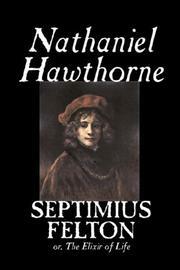 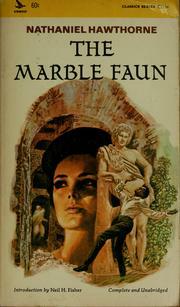 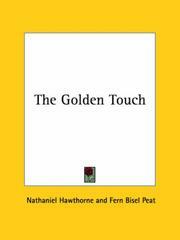 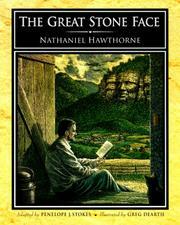 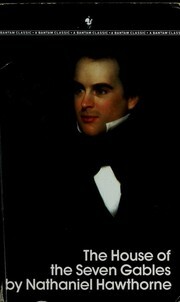 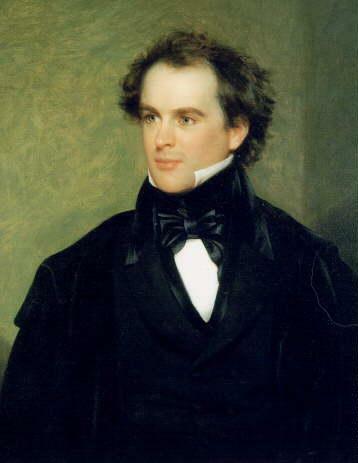 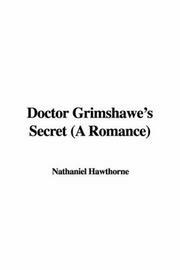 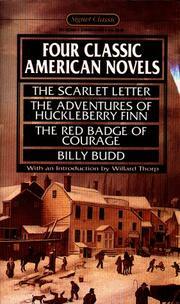 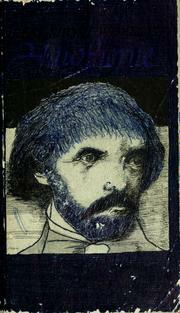 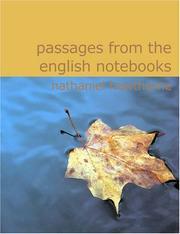 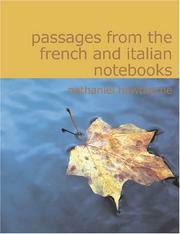 Are you sure you want to remove Nathaniel Hawthorne from your list?